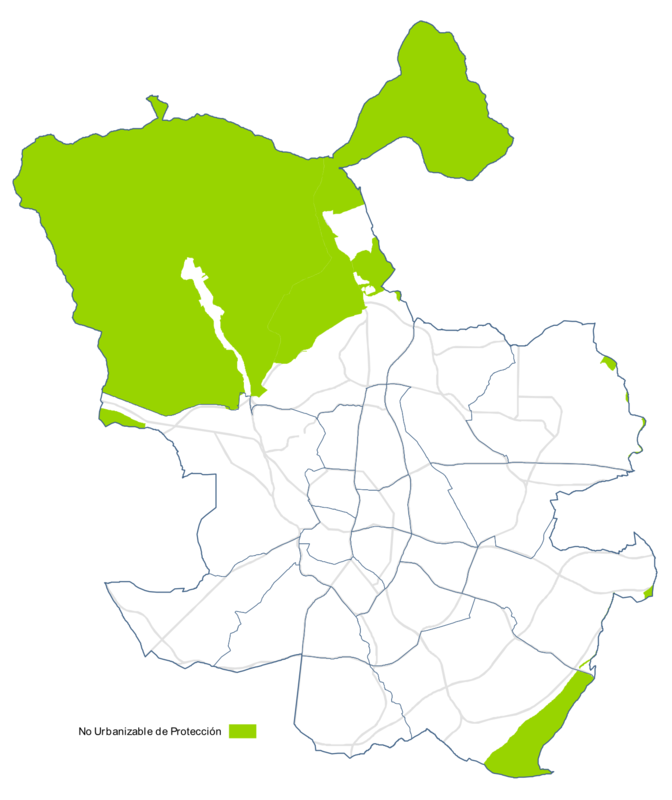 Last week, the Supreme Court in Spain ruled in the case of the Madrid Urban Plan from the nineties. The case had been going during the last 15 years from one court to another until its last stop in the Supreme Court, since Ecologistas en Acción, an environmentalist organization, sued Madrid’s City Hall. Now there is no appeal possible. More than 135,000 dwelling are now at stake waiting for the answer of the Madrid City Hall. According to the ruling of September 28th 2012, 22 two urban developments in the outskirts of Madrid have been declared illegal, as the land where they were built was specially protected (suelo no urbanizable de protección), and the plan had not provided reasons their rezoning. Nobody knows what will happen next, as 20 of the 22 developments have already been constructed or are under construction. As mass media doesn’t seem to be paying much attention to this case I wrote a much longer post in Spanish talking about the case, and also opened an etherpad to encourage the debate around it, #sentenciaPAU is the hashtag. A facebook group from the affected neighbors has also been created (it has 91 likes today). What will happen next? Will this ruling be the answer (an punishment) after years of crazy speculative construction fever and the hadouken of the real estate bubble in Madrid? or just one stone in the way to continue the process of consuming all the land available?